For lovers of the Porsche 964 is a must read. 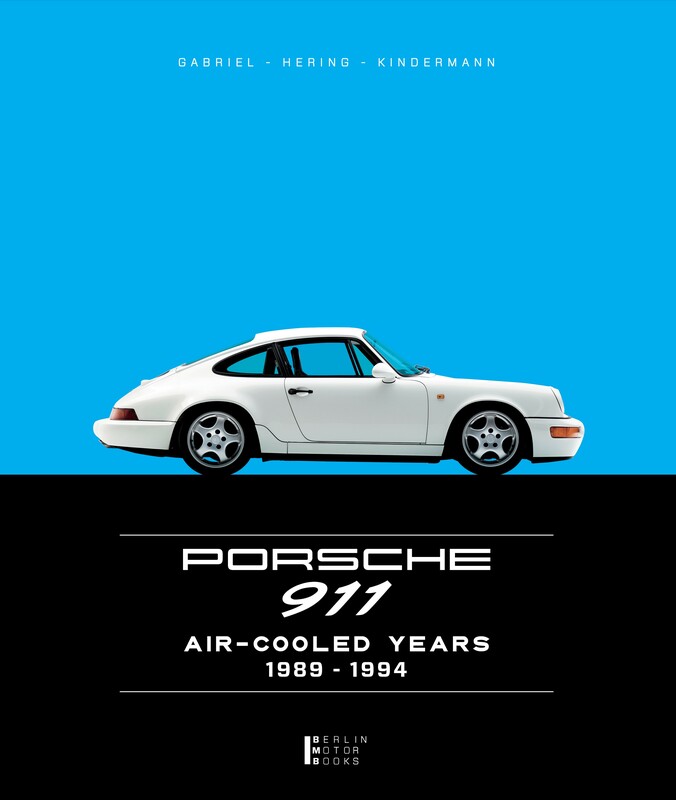 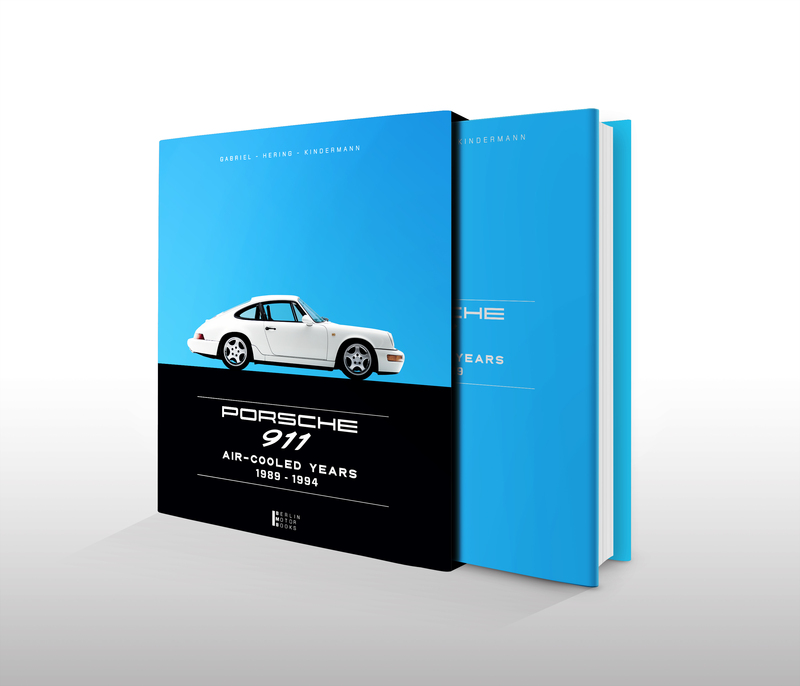 The Porsche 964 book “Porsche 911 -Air-Cooled Years 1989 – 1994” introduces every single model of this series. Following the publication of the G Model “Porsche 911 – Aircooled Years 1974-1989” in 2018, the authors now present the successor to the Porsche 964. This model series became one of the most important in the history of the nine-ten, because in the mid-eighties, the car threatened to technically drift offside with its air-cooled boxer engine. 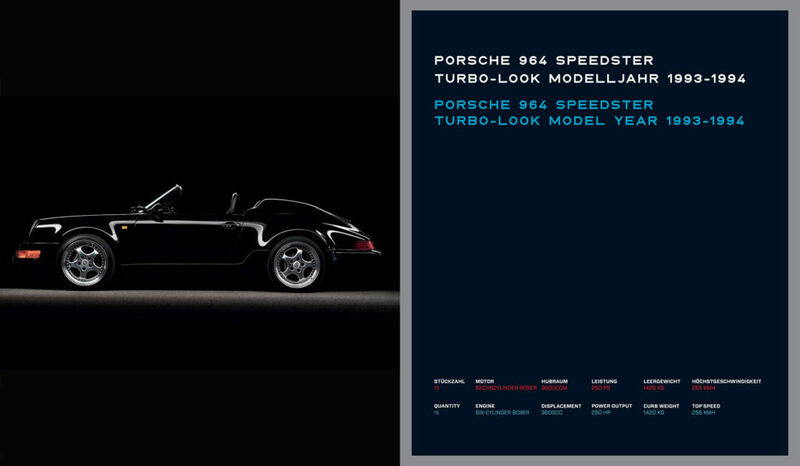 The Heizungsproblematik seemed the most important car for Porsche to break the neck. 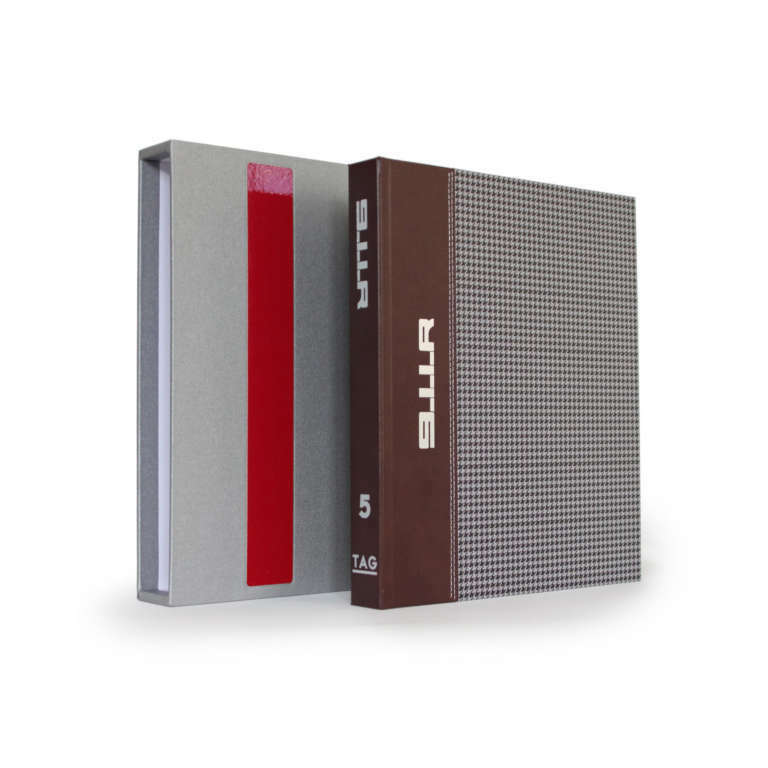 However, his makers were not satisfied with this because they even continued to develop without an official order – with a threatening termination in the neck – to put an end to the few weaknesses of the Elfers. 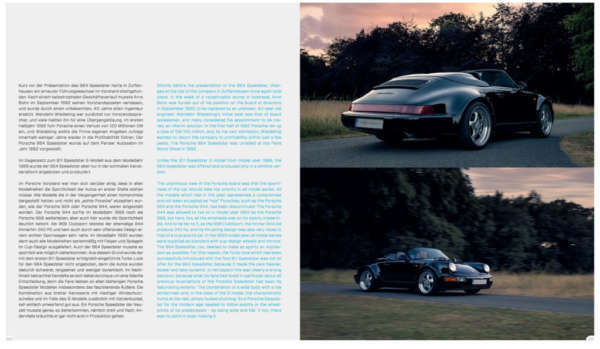 The result was something to be proud of, because the 964 series catapulted the concept of the Elfer in 1988 with the latest technology into the present. 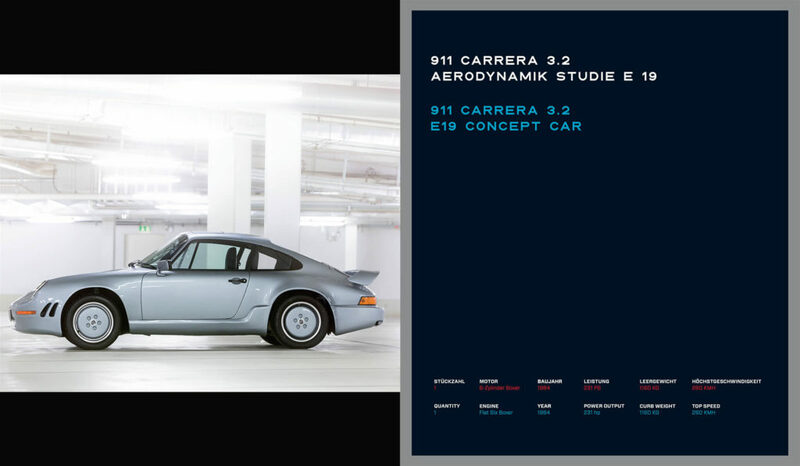 The 911 Carrera 4 was the first series-produced four-wheel-drive sports car of its time even far ahead. 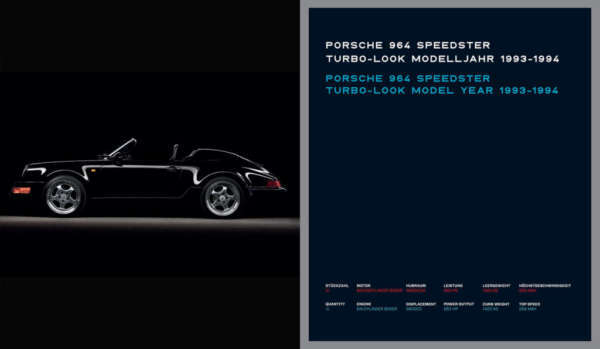 To this day, the Porsche 964 is one of the most popular air-cooled Porsche ever, because it combines mature and reliable technology with safe driving characteristics and a fascinating engine sound. 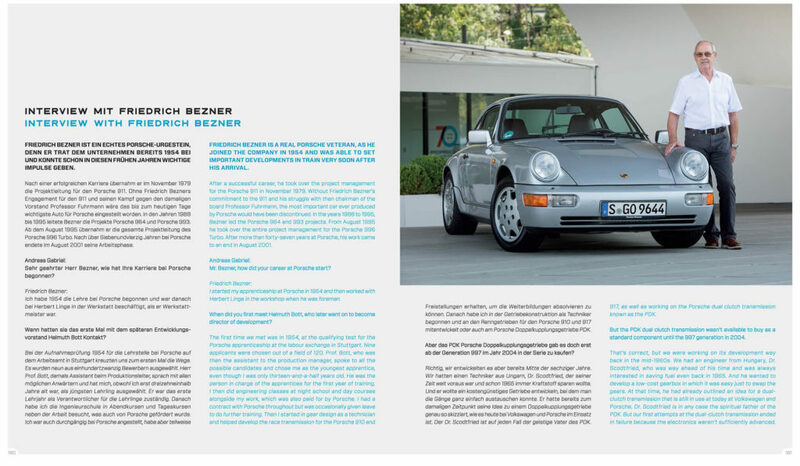 The author Andreas Gabriel was able to meet the man again, who from 1979 decisively committed to the survival of the Elfer, and has also shaped the model 964 series. The book “Porsche 911 -Air-Cooled Years 1989 – 1994” introduces every single model of this series. 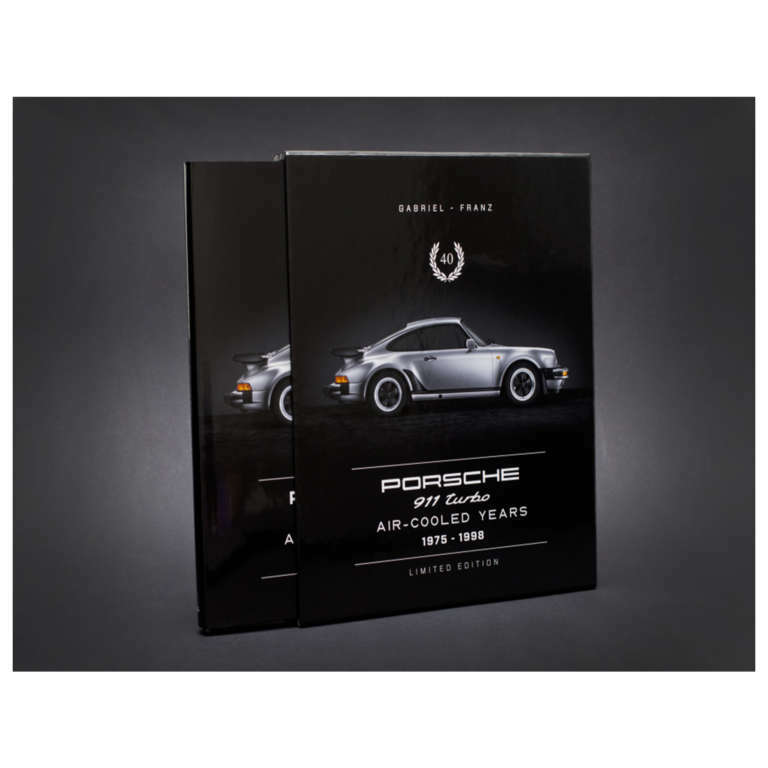 In addition to detailed purchase advice and price developments in recent years, intensive attention is also paid to all special models, some of which are completely unknown even to experts. 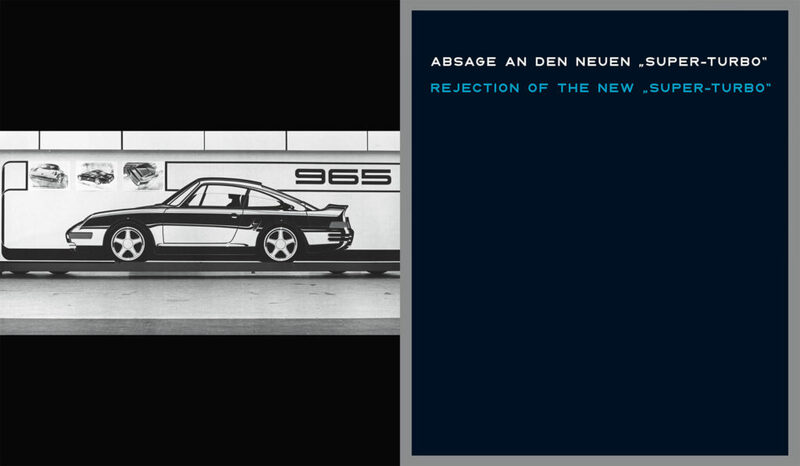 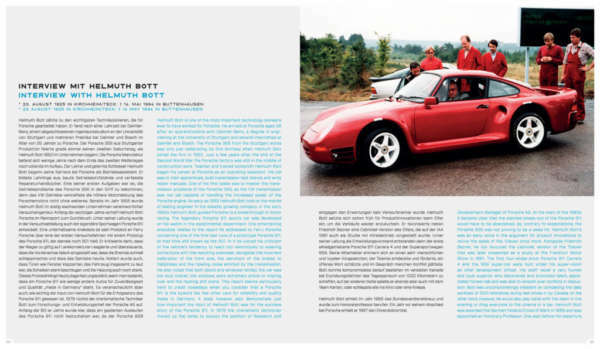 For this book project, Porsche once again opened its historical archive, which is why, among other things, unpublished photographs from the development phase of the 964 can be shown. 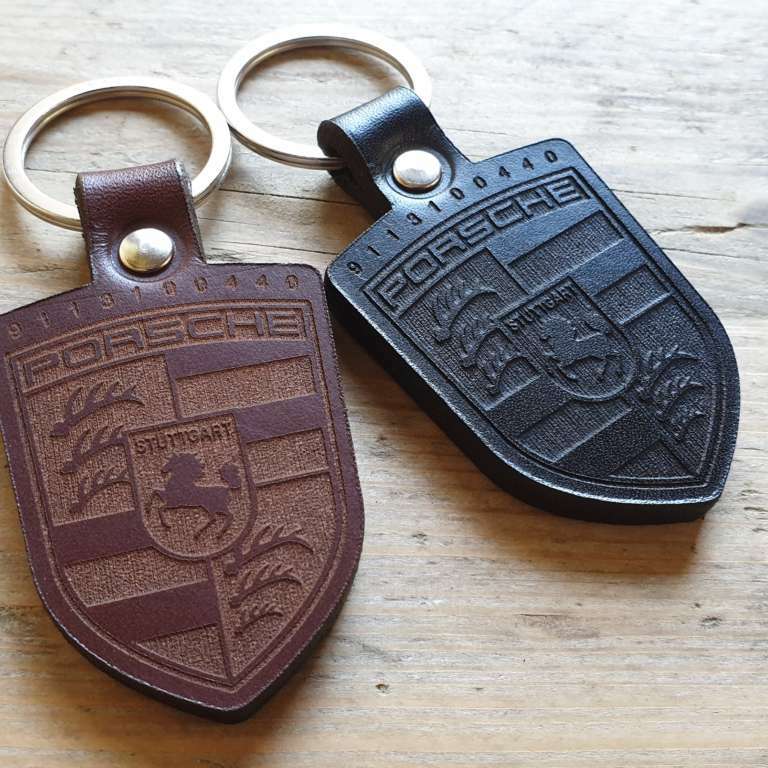 The internationally recognized Porsche expert Tobias Kindermann also compiled an exclusive technical and statistical section on all Porsche 964 models from 1989-1994.